New! FREE Comics, Movies & Music!! We are so happy to now offer 3 new databases with graphic novels (including manga), movies and music, both downloadable and streaming. 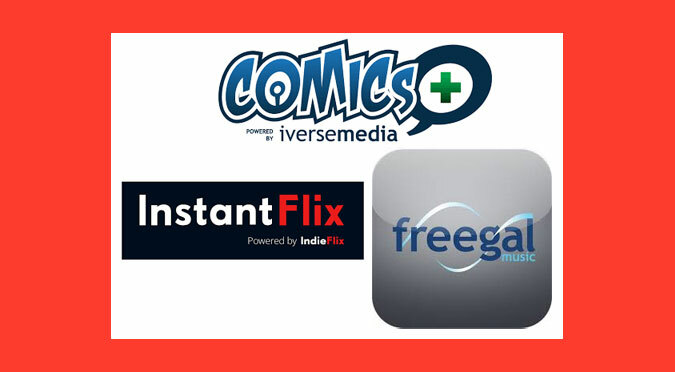 Comicsplus for Libraries has a wide range of comics and graphic novels for all ages; Instantflix provides free movies for playing through a browser on a wide range of devices, and with Freegal you are able to download 3 items per week (to keep!) and 3 hours of streaming per day. Each database has a wide catalog of materials for all tastes. And all you need is a Malden library card! Click Comicsplus, Freegal, or Instantflix to go directly to the databases.